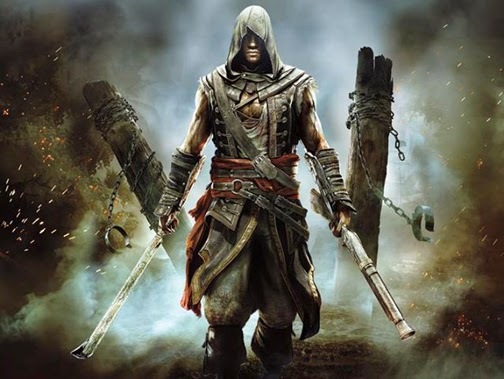 Paris, France (November 4, 2013) - Celebrated French composer Olivier Deriviere (Remember Me, Alone In The Dark) has created a unique musical score for Assassin's Creed IV Black Flag - Freedom Cry, the latest chapter in Ubisoft's historical action-adventure open world video game series. Set in the Caribbean at the dawn of the 18th Century, Freedom Cry is a stand-alone story about Adéwalé, a former slave-turned-assassin who attempts to save his enslaved people in Haiti. To immerse players in the game, Deriviere's sweeping emotional score features performances by a world-class symphony orchestra as well as live drums, a cappella soloists and choir performed in the tradition of Afro-Haitian ancestral music. The Assassin's Creed IV Black Flag - Freedom Cry Original Soundtrack will be available for digital download on iTunes and other digital music sites to precede the release of the game. Composer Olivier Deriviere recorded his original score for Assassin's Creed IV Black Flag - Freedom Cry with The Brussels Philharmonic (The Artist) and La Troupe Makandal, the internationally acclaimed ensemble dedicated to traditional Haitian music and dance. The troupe's distinctive drumming and vocals were recorded at Avatar Studios in New York with multiple Grammy® award-winning engineer Silas Brown. Driven by his passion to provide players with a unique musical experience that truly reflects the game, both musically and historically, Deriviere blends the orchestra with traditional Afro-Haitian musical elements to deliver an authentic score that reflects the Afro-Haitian struggle for freedom as told through Adéwalé's story. 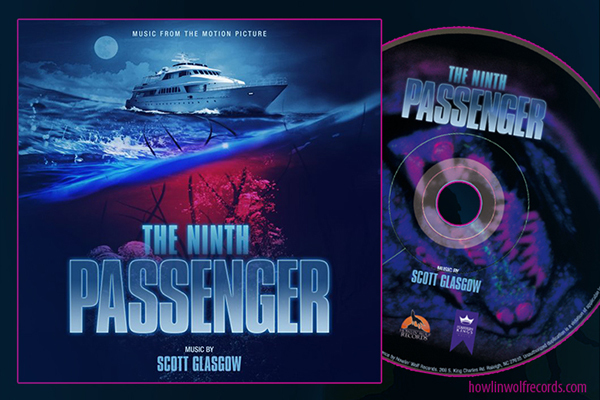 Preview samples of the score are available at SoundCloud. Classically trained multimedia composer Olivier Deriviere has scored numerous animation, film and video game soundtracks including the widely acclaimed interactive scores for Remember Me, Alone In The Dark, Of Orcs and Men and the Obscure video game series. An alumnus of Berklee College of Music (Jazz and Film Scoring) and the National Conservatory in Nice, France (Composition and Orchestration), Deriviere has recorded with the GRAMMY® award-winning choir The Mystery of Bulgarian Voices, Philharmonia Orchestra, The Boston Cello Quartet, The Boston String Quartet, The Children Choir of the National Opera of Paris. His music has also been performed by the Cannes Symphony Orchestra, Monte Carlo String Quartet, and Utrecht Metropolitan Orchestra and Choir. 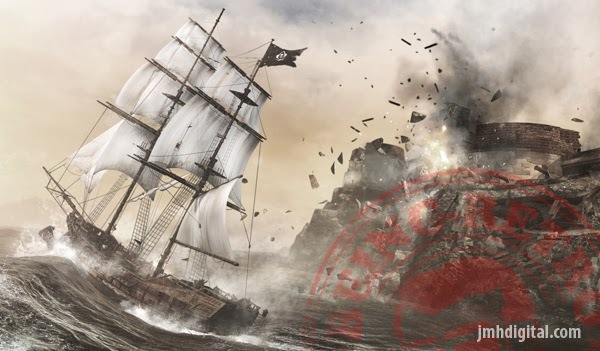 Born a slave, Adéwalé found freedom as a pirate aboard the Jackdaw where he became Edward Kenway's second-in-command. Now, 15 years later, Adéwalé has become a trained Assassin who finds himself shipwrecked in Saint-Domingue without weapons or crew. He starts to meet locals in an effort to assemble a crew and steal a ship. The more he helps, however, the more he is drawn into the Maroon slave community. Forced to face his past, Adéwalé sets out to free the slaves and bring death to their captors.